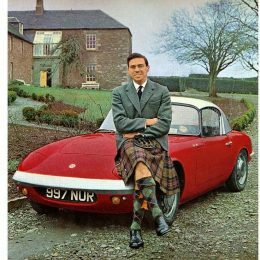 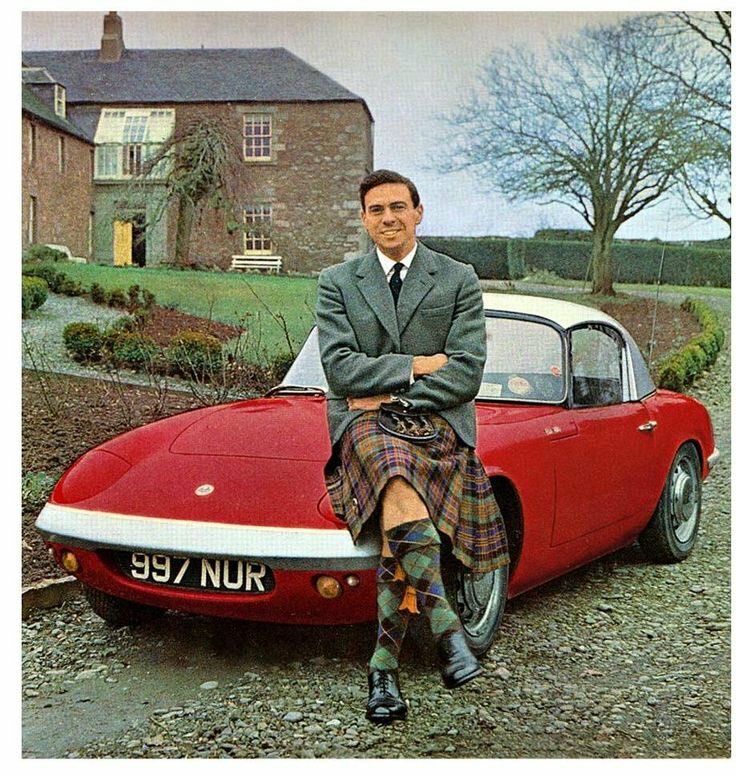 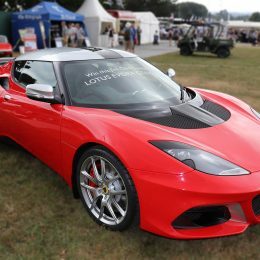 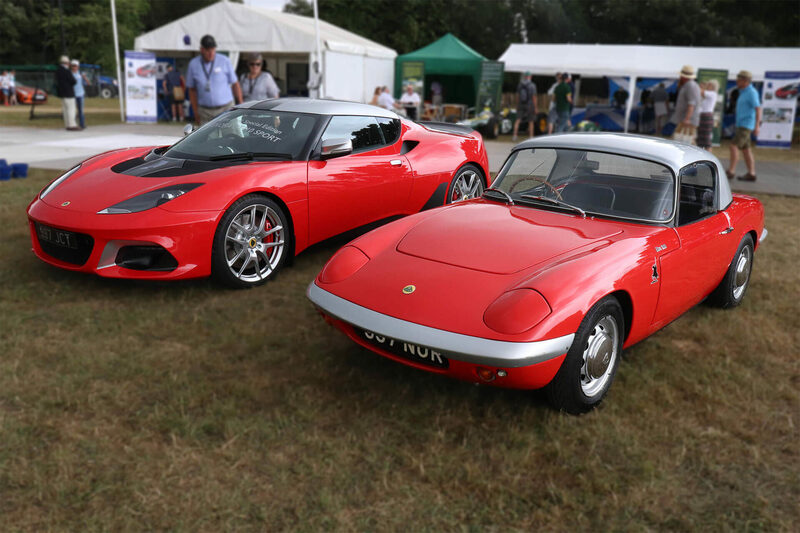 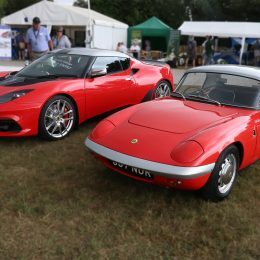 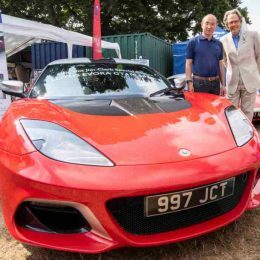 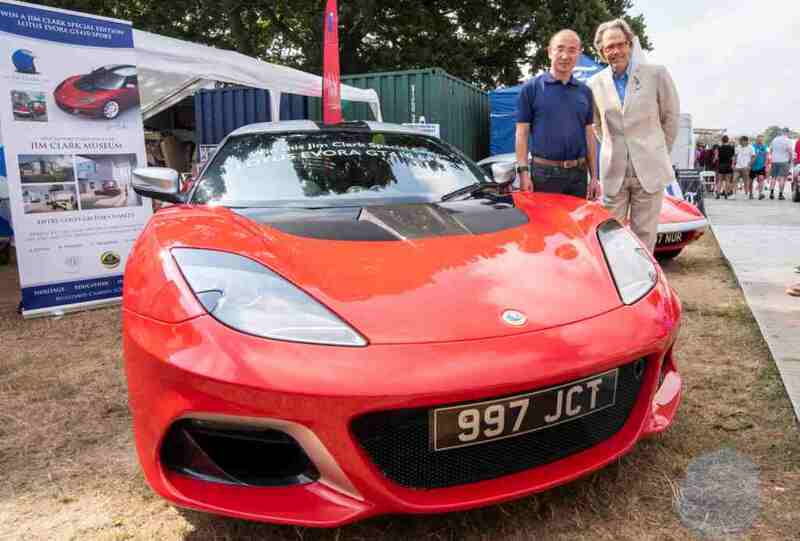 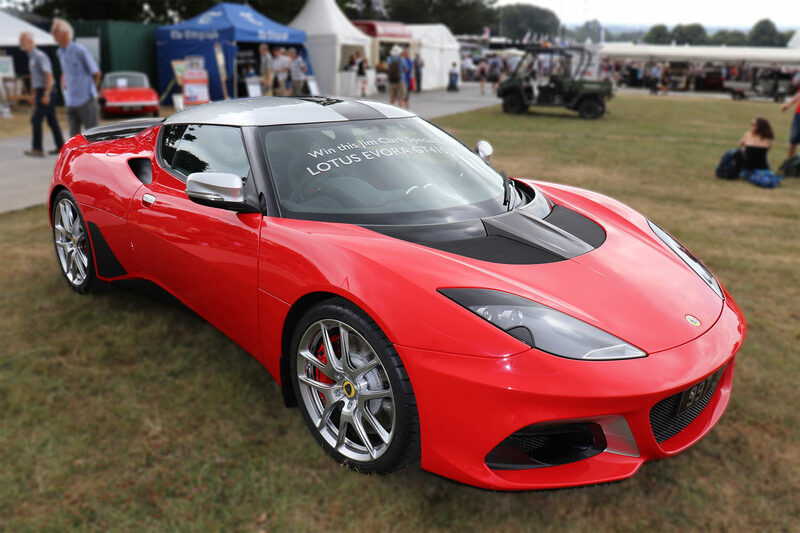 This year’s Festival of Speed 2018 marked the 50th anniversary of 1968 with a competition launched to win the 100,000thLotus ever made to raise funds for the charity ­– a Jim Clark special edition Lotus Evora GT410 Sport inspired by Jim’s famous 1960’s Elan and created by Lotus Exclusive. 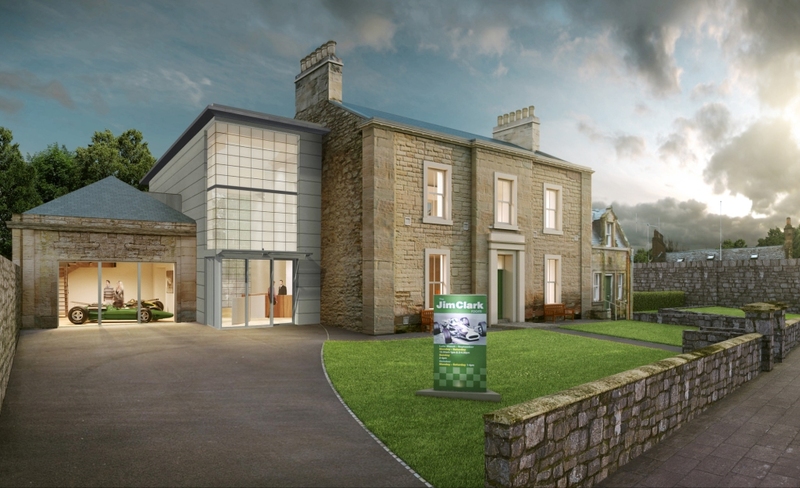 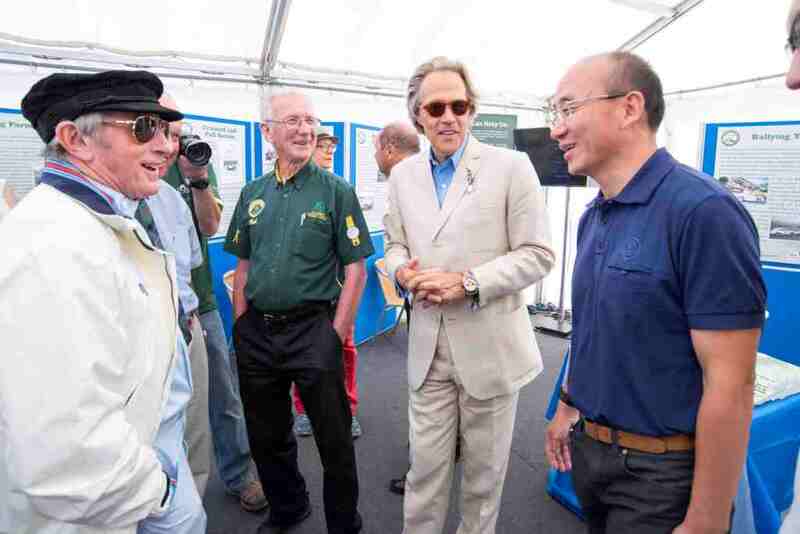 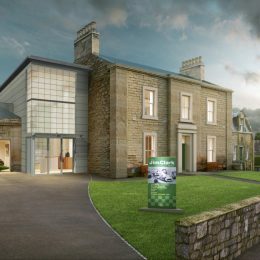 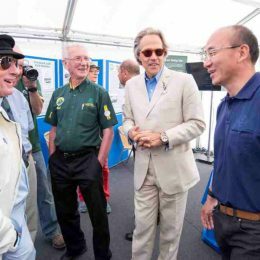 The winner of the competition will be announced at the opening of the new Jim Clark Museum in summer 2019. 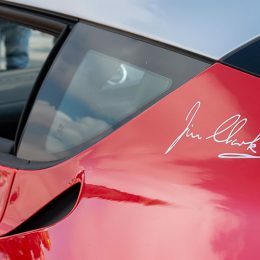 Motor sport fans around the world are encouraged to enter this amazing competition at www.jimclarklotus.com.